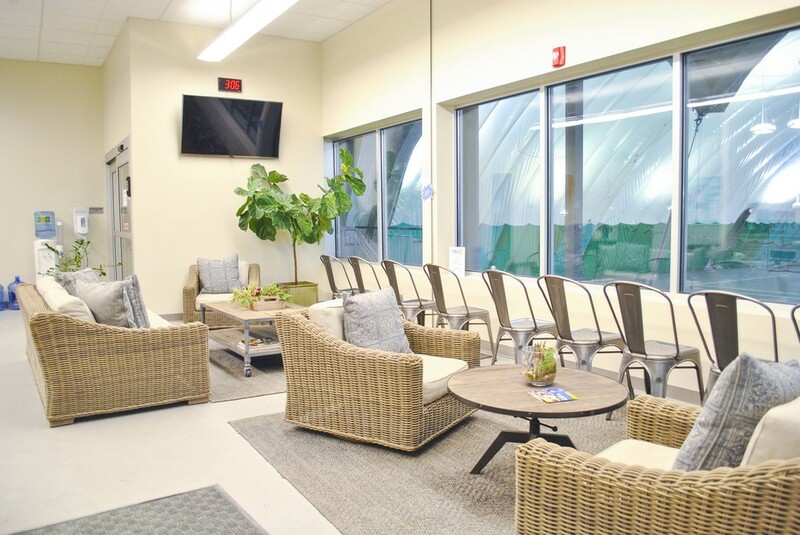 Enjoy our six championship, HAR-TRU soft clay courts, new blower system for enhanced air-flow and heating, the latest full-court no glare lighting, a spacious viewing lounge, brand-new locker rooms and showers, on-site stringing services, and fully-stocked pro shop. You can rent a court for an hour or for the entire season. We are now booking season courts for the 2018-2019 season. With the addition of our 6th court there are more options than ever to get a court this upcoming season. The below rates are per court and may be shared by any number of players. If you are interested, please do not wait to send us a request to get to the top of the list. As always, our current season court players have the option of renewing their courts until March 15th. Captain is responsible for collection and payment of all court costs. Captain will supply club with names of players in group. Season court costs are due in full by 9/13/18 OR the Autopay plan is available. A deposit of $125 per person per season court is required (minimum $500 per court). Deposits are non-refundable after July 1, 2018. If a group cancels their season court after August 1, 2018, the captain is responsible for full payment of the court fee. *No season courts on 11/21-11/25 and 12/20-1/1. Club is not responsible for any injuries sustained on its premises or parking lots, or for the loss of personal property from the premises. No make-ups or credits for missed classes, includes power failures, weather conditions.